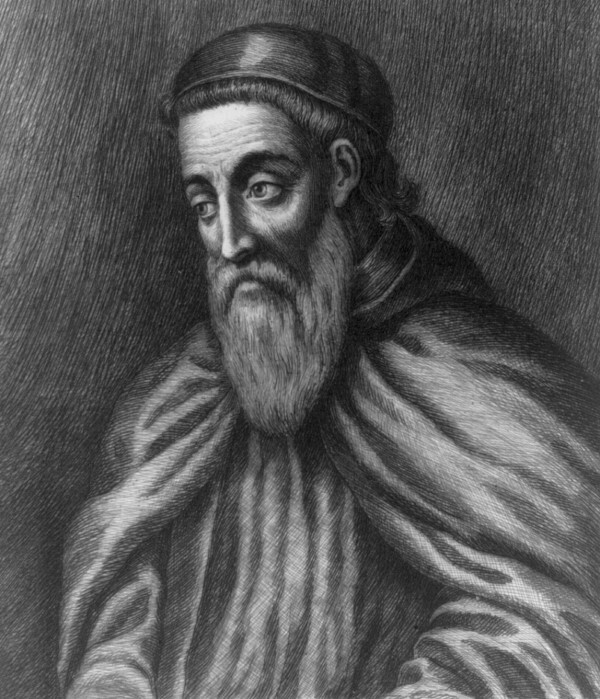 The explorer and cartographer Amerigo Vespucci (March 9, 1454 - February 22, 1512) was the first person to demonstrate that the New World discovered by Christopher Columbus in 1492 was not the eastern appendage of Asia, but rather a previously-unknown "fourth" continent. The continents of North and South America (and, by extension, the United States of America) derive their name from the feminized Latin version of his first name. He played a senior role in two voyages which explored the east coast of South America between 1499 and 1502. On the first of these voyages he discovered that South America extended much further south than believed by other European explorers crossing the Atlantic, who thought they were reaching Asia (the Indies). Vespucci's voyages became widely known in Europe after two accounts attributed to him were published America after Vespucci's first name, Amerigo. In an accompanying book, Waldseemüller published one of the Vespucci accounts, which led to criticism that Vespucci was trying to usurp Christopher Columbus' glory. However, the rediscovery in the 18th century of other letters by Vespucci, primarily the Soderini Letter, has led to the view that the early published accounts were fabrications, not by Vespucci, but by others.